You never know when you’ll need a bail bondsman. Life events can come out of nowhere and change everything. Before you know it, you’re in front of a frowning man in a billowing black robe, and with a flick of his wrist, your life changes drastically. Even small crimes can have large bail amounts attached to them. Not all of us are equipped to handle that large amount of cash on a daily basis. So who do you turn to? Who’s looking out for you? Most people know how to find some kind of bail bond agent, but how do you know which one to trust? The first major point to look at when evaluating a bail bond agent is how much they are asking for you to supply. In some cases, that can be as much as 20% of the bail. Sometimes this is for good reason, be it an awful crime, or an extensive history of criminal conduct. In those extreme cases, the increased fee could be to insure that a defendant makes their appearances in court. But others will increase their fee just to make more money. This isn’t the kind of company you want looking out for you. You want a company like Lucky Lucero’s, one that’s had people’s backs in Colorado since 1982. Licensing is another pivotal aspect of looking for the right bail bondsman, or “surety” company. Lucky Lucero’s is family-owned and licensed by the Division of Insurance, which guarantees that any bond they post for you will be recognized in the proper places. Also, because you’ll never know when you need a bail bondsman, being able to contact a surety company at any time of the day or night is a must. It’s vital to find a bondsman who will keep your best interests in mind. Lucky Lucero’s makes sure from the start you have all the information you need to make the correct, educated decisions, and avoid unnecessary jail time. Finally, it doesn’t hurt to have a company that’s close to a courthouse, so that after getting released you aren’t spending your first day of freedom driving back and forth from a building hours away from you and the courthouse. 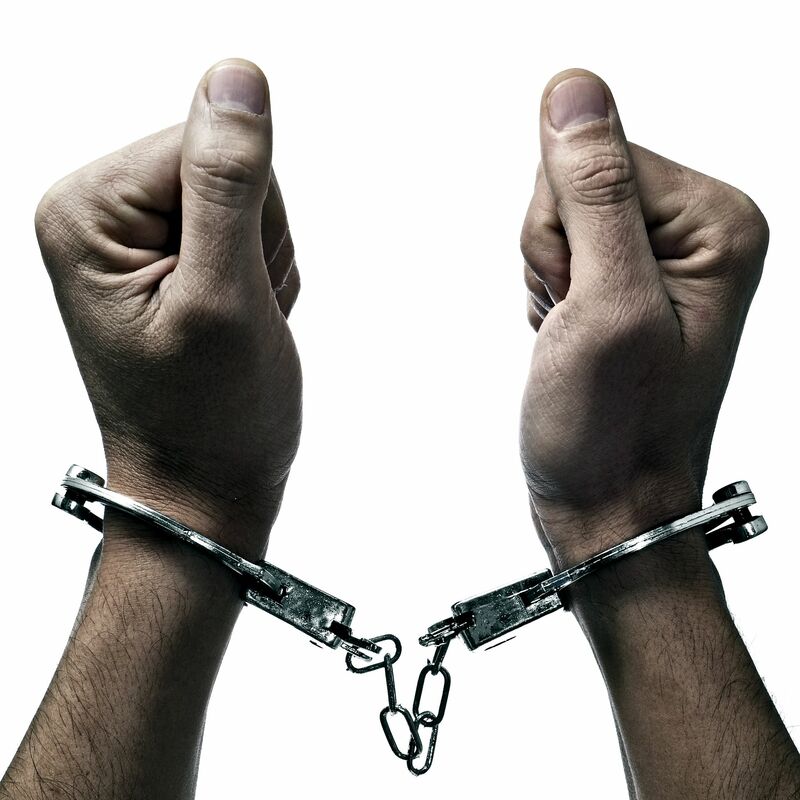 Keeping all of these factors in mind can help you to avoid a shady bail bonds company! At Lucky Lucero’s we understand that life can come out of nowhere and lay us flat on our backs. Knowing where to go when this happens is a big deal. Take your time, find the right agency for you, and make sure that when that imposing judge bangs his gavel, you know who to reach out to. Call Lucky Lucero’s anytime 24/7 to speak to a licensed bondsman!